Home Posts Jumans, You Did It! We want to extend our congratulations to the Bay Area Graduating Class of 2018 who we celebrated on Wednesday, June 13, at Google’s Community Space in San Francisco. 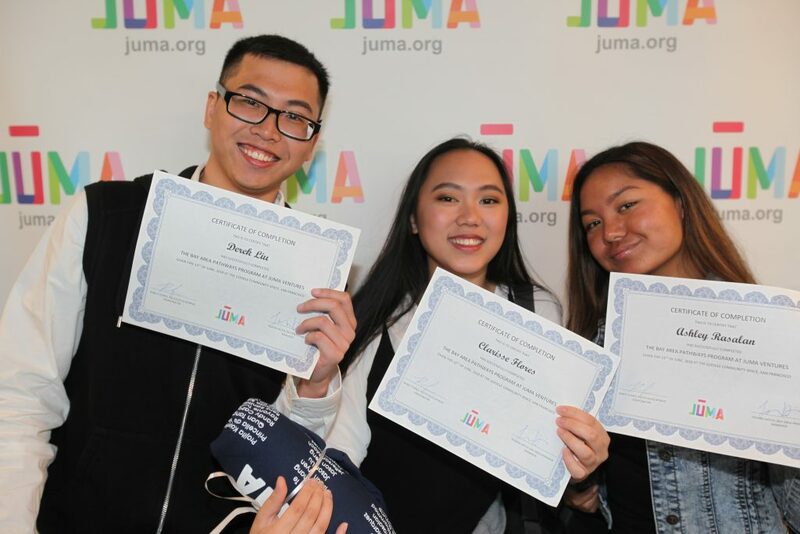 During the event, our youth grabbed snacks, met with friends, took pictures, listened to some amazing speakers, and received a Certificate of Completion for the Juma Pathways program. The lineup of speakers included our Bay Area Program Manager, Teshika Hatch, followed by our Chief Development Officer, Heather Saunders. Two student speakers who delighted everyone with their speeches were Jialin Lu and Sophia Tong. Our MCs for the night were Hasani Mack and Zaina Shaikh, Juma students from the Oakland program. We also had Juma alumni and staff at the graduation. Allie Ferrey, former Oakland Enterprise Manager, Randall Flores, San Francisco Youth Development Coordinator, and Kim Martinez also a San Francisco Youth Development Coordinator, each had their time on stage to congratulate our class of 2018. The highlight of the night was when our Alumni & Savings Program Manager, Jasenia Quintana, spoke to the students and shared a spoken word piece about the impact that they had on her personally. Danise Kuang, 17, who graduated from Oakland Technical High School is now going to Cal Poly Pomona, and she commented that her first experience working at the ballpark was very challenging and that it helped her build confidence. 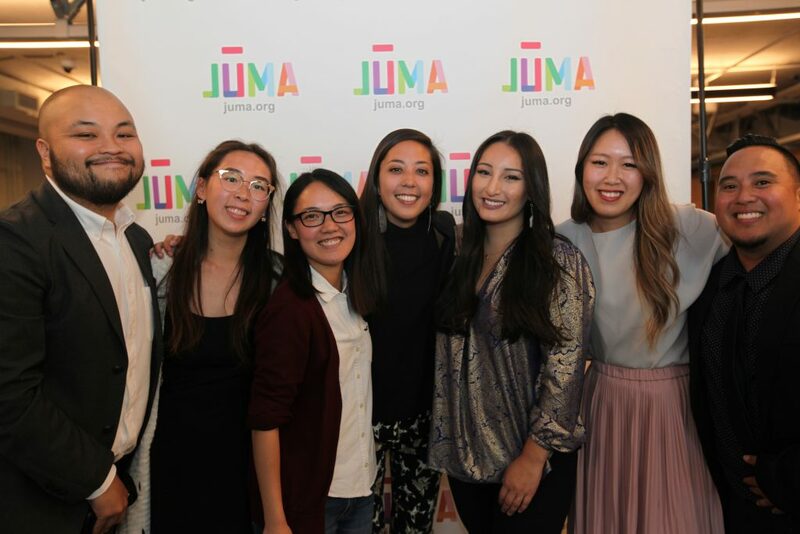 “If I wasn’t in Juma, I wouldn’t have been able to step out of my comfort zone and grow as an individual,” she said..
Sophia Tong, 18, a graduate from Oakland Tech who will head to UC Davis, mentioned: “One way that Juma changed me, was that it taught me that I can be more than who I thought I could be.” She also said that from her experience working at the ballpark, she keeps great memories with staff and friends. We are extremely grateful to everyone who attended. And once again, a big shout-out to our Bay Area Class of 2018. You will always be a part of the Juma family and we can’t wait to see what the future holds for you. 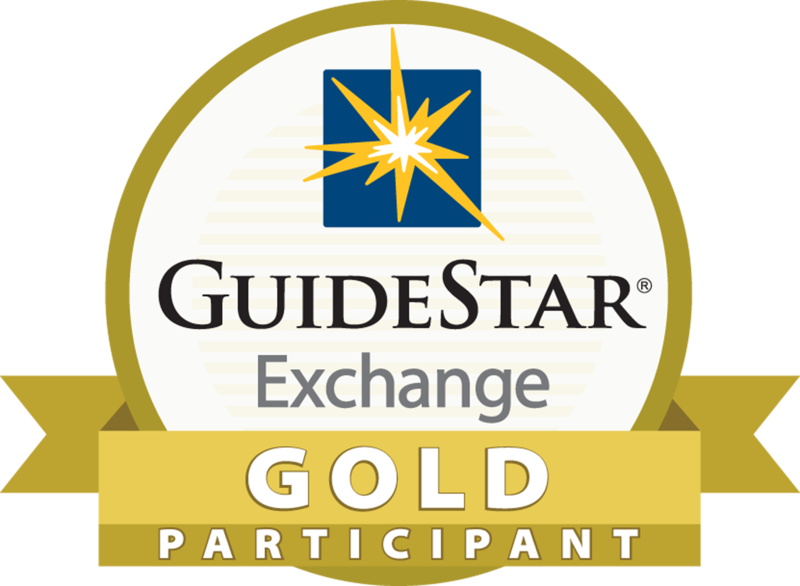 Thank you to all Juma staff for making possible, possible.